For modern living, spacious bathrooms are not always important. Residential areas don’t always provide lots of room for large homes, and space can often be limited. Bathtubs are very important for many people. It’s a great place to relax after a hard working day and enjoy the peace and quiet. 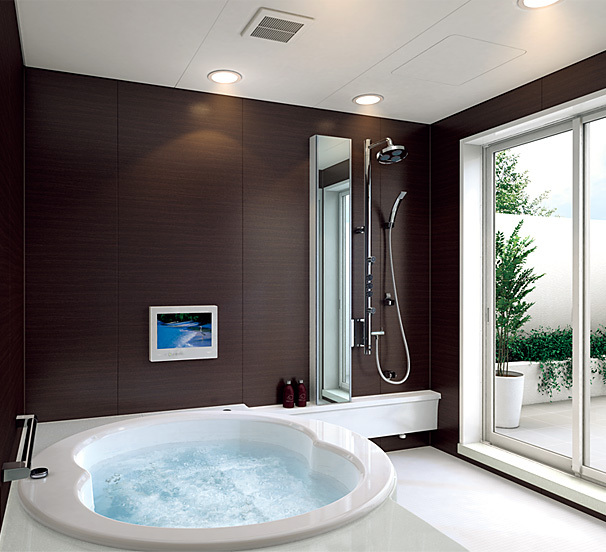 Small changes to any bathroom should provide enough space for a decent bathtub where you can relax and chill whenever you wish. 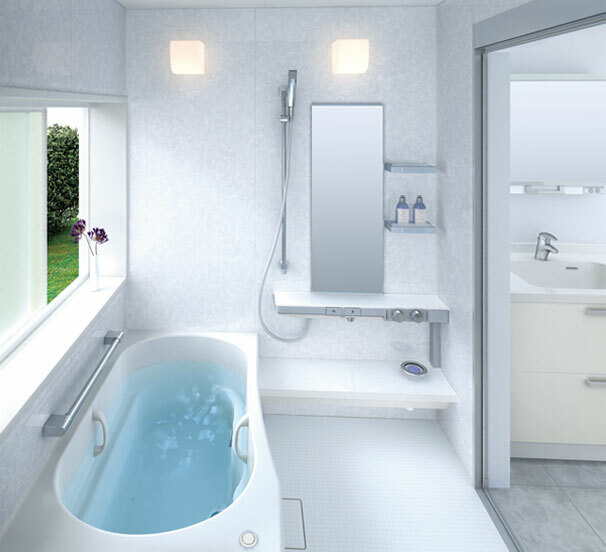 High-quality materials and great minimalist design by Japanese company TOTO can give you a few excellent ideas on how you can build a bathtub in your bathroom, even if you’re not dealing with a lot of space.